CONCRETE MOUNTED 1 – 10 BAYS. WHEELED 1 TO 3 BAYS. 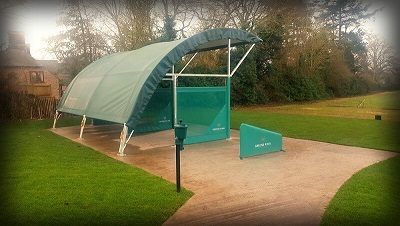 RangeBay is a cost effective solution for practice grounds and driving ranges. Third party funding or sponsorship opportunities make it a worthwhile investment. 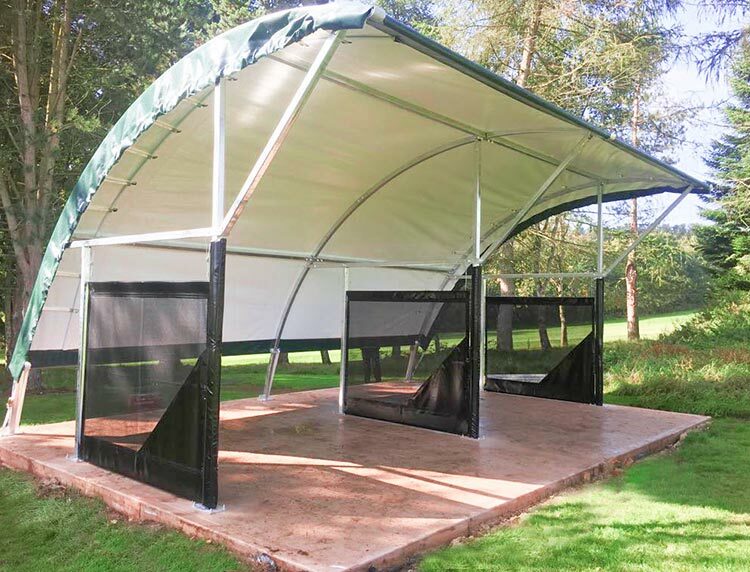 Depending on your requirements RangeBay can be supplied concrete mounted from 1 to 10 bays or portable 1 to 3 Bays. 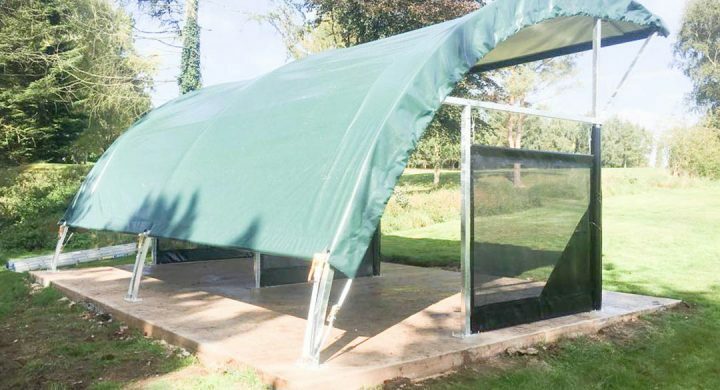 RangeBay is designed to have segregated bays with netted bay dividers and padded stanchion covers which provide added safety and privacy. 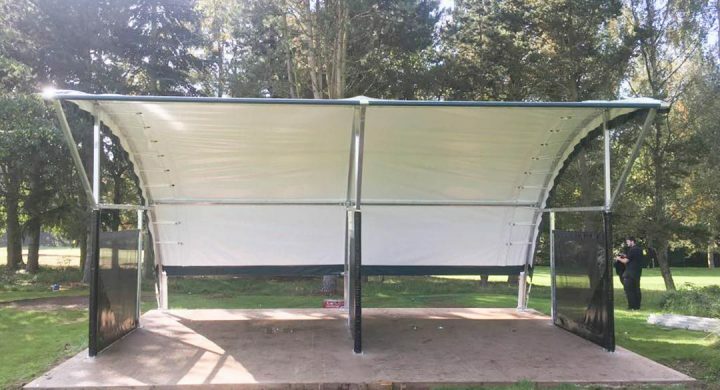 Both the steel structure and roof is manufactured in the UK by ourselves using only high quality materials and highly trained members of staff. 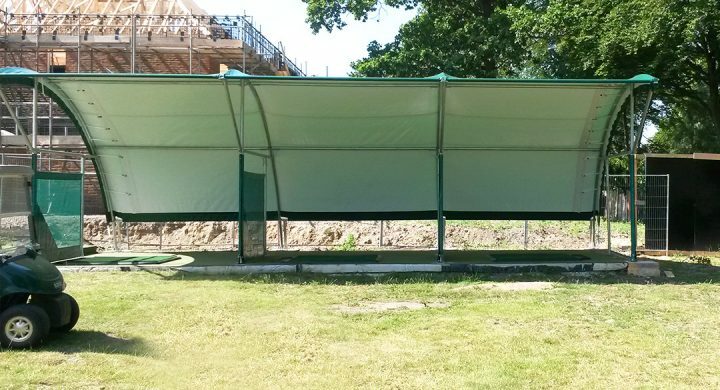 We can provide a full installation service including groundworks. 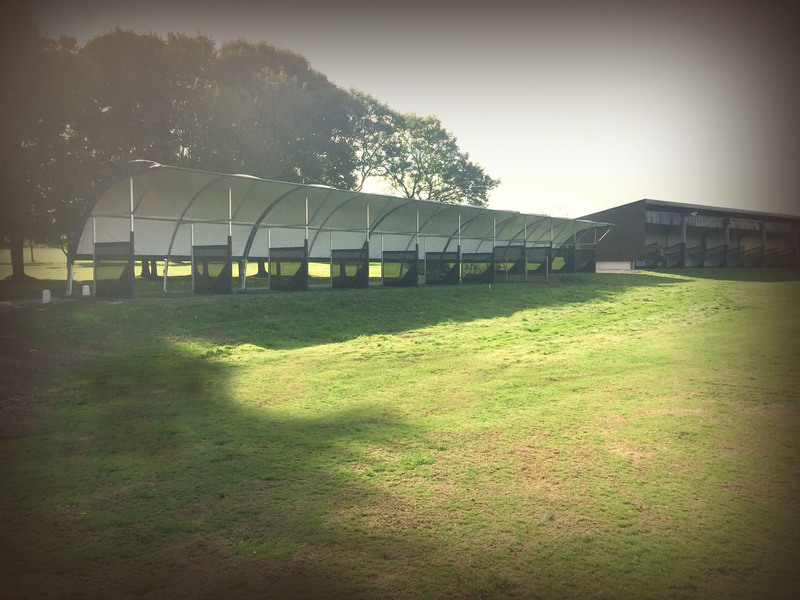 The team at RangeBay will offer its full support from concept, through to completion, and on into the future. 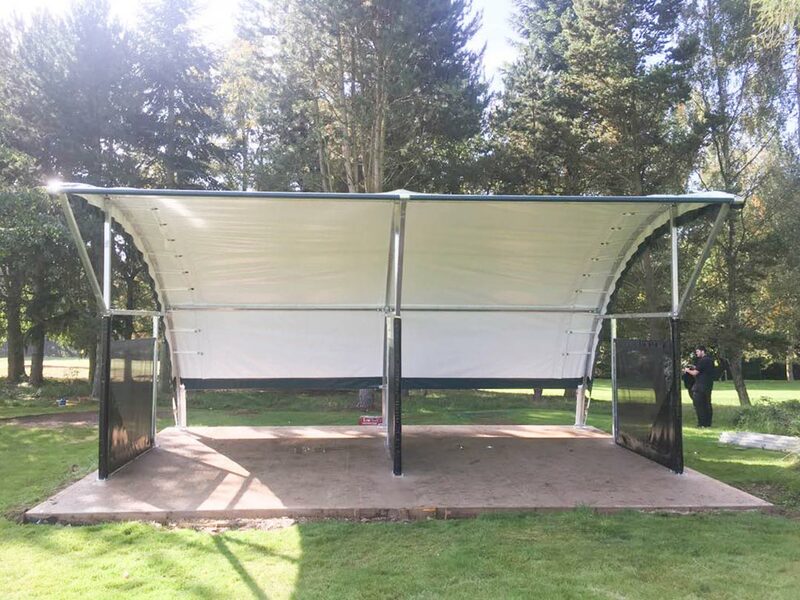 A new milestone was achieved by RangeBay recently with our first installation in the Midlands for Rothley Park Golf Club in Leicestershire with a 3 bay to wheels. Rothley Park choose RangeBay as they wanted to improve their current practice facility for both members and PGA staff. 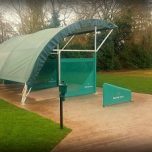 Danny Spilane club manager has been delighted with the reception RangeBay has recieved since installation. 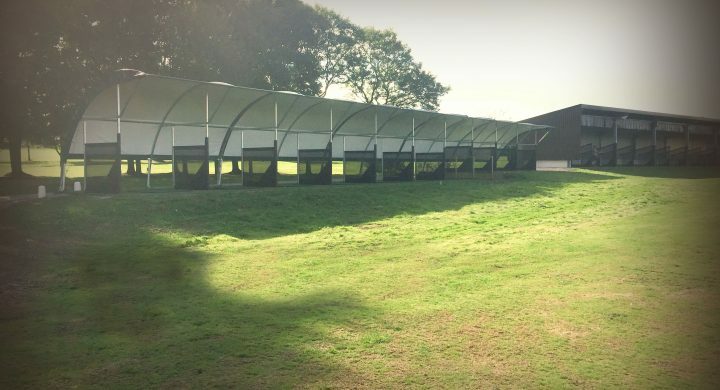 Our RangeBay four bay system has been "priceless" to our business during the last 6 weeks. 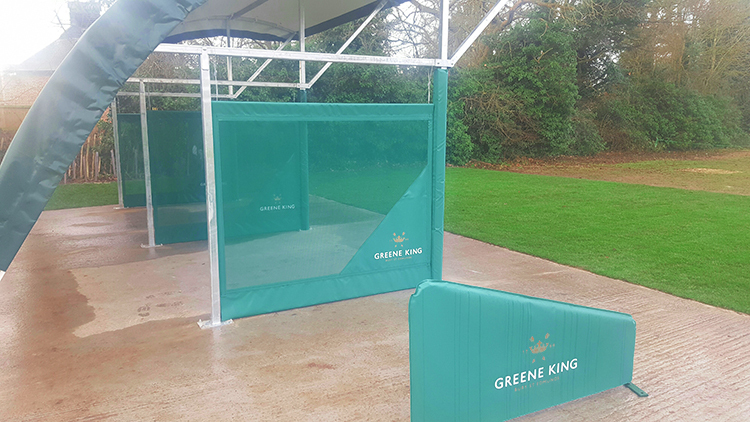 We have been able to continue teaching and using video equipment within a rain and windproof environment. 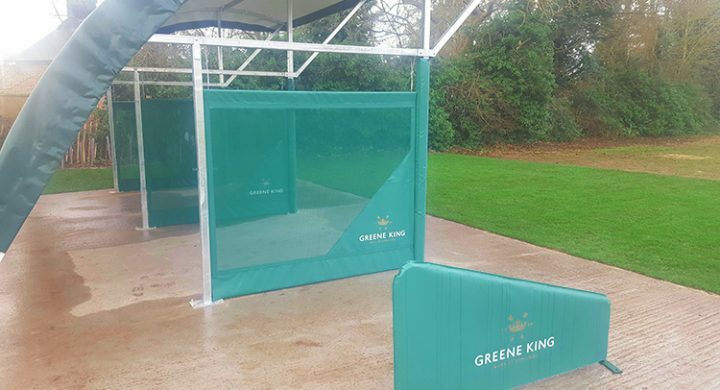 It has also allowed the use of the driving range to continue and without it we may as well have shut down completely with all the rain we've faced. I would thoroughly recommend any version of this structure. 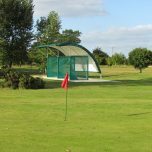 RangeBay provided Waldringfield Golf Club with a two bay RangeBay in early September 2012. 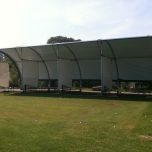 "Range Bay constructed the shelter onto our own base, and was completely and efficiently assembled in only one day. 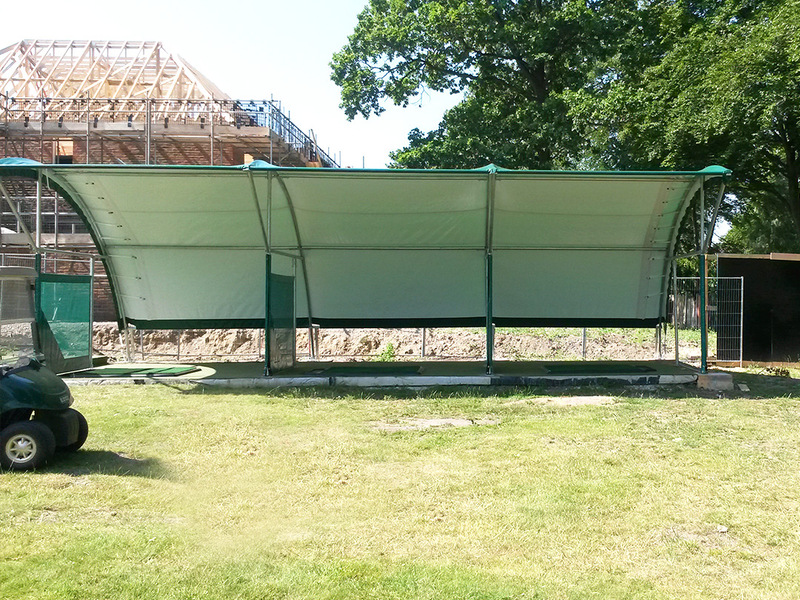 The shelter looks excellent and is very sturdy. 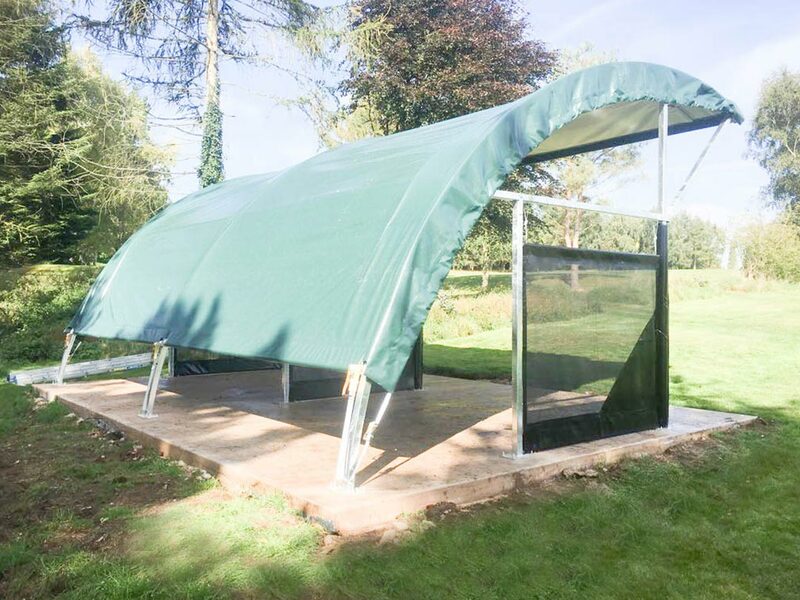 We were slightly concerned before construction about the size and look, but we have found the modern design has blended seamlessly into the surroundings. Use of the new facility has been beyond our expectations, and has generated more than five times it’s expected weekly income. 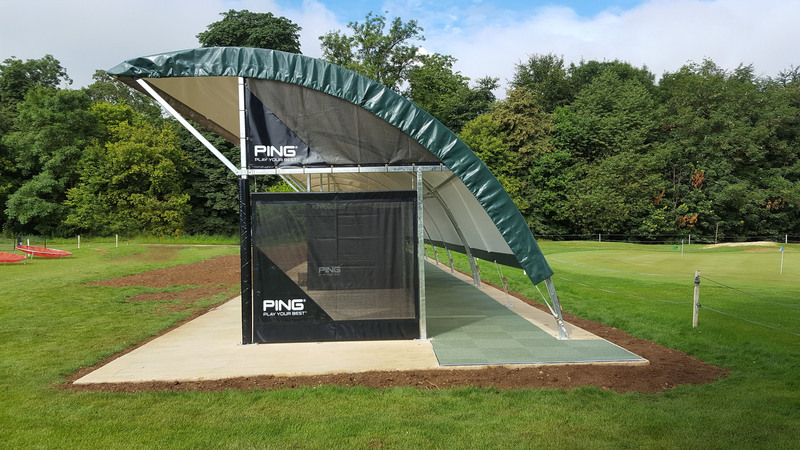 We have only received positive comments from our members, and it has been particularly effective for our teaching staff as the bay design focuses players during tuition". 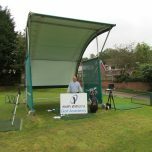 RangeBay is proud to announce some very exciting news with the endorsement of Keith Williams PGA Master professional. Keith is recognised as one of the leading coaches in Europe and over a career spanning over 30 years has coached most of the bright young stars on the European Tour. 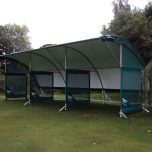 Keith has worked with top golfers such as PGA Champion Scott Drummond and Andy Marshall, as well as England squads and most recently the Czech national squad. 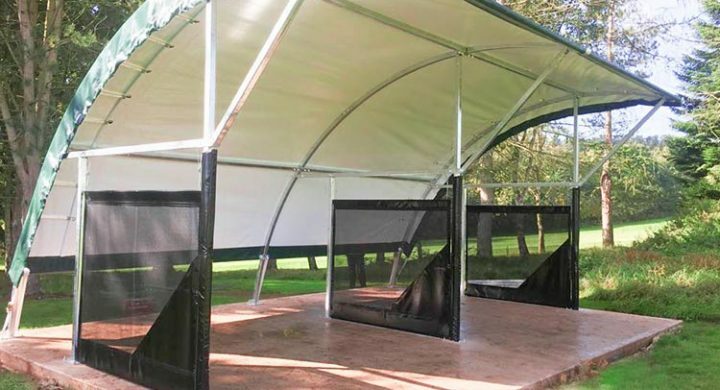 RangeBay now provides all year round teaching at the Keith Williams Academy based at Hawkstone Park in Shropshire.